If you’re anything like me and really love to discover new plant species by taking small clippings from their host plants you’ve most likely run into the burning need for rooting compounds. Not every plant can be simply rooted by sticking it into a glass of water. In fact, most can’t. Now, you can purchase some hormones from The Interwebs and pay for shipping or you can go to your local marijuana… er…I mean hydroponics supply store to procure the magical tincture. 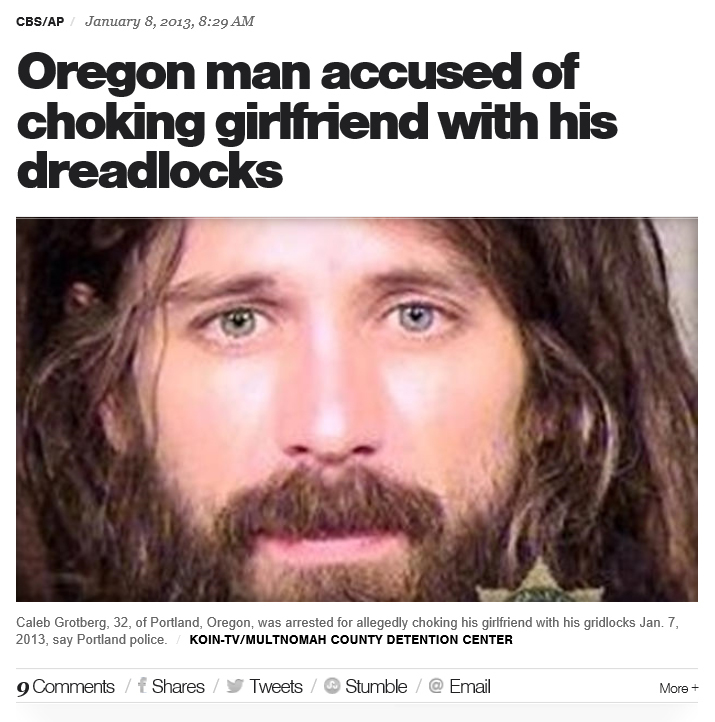 I feel like this joke about people with dreadlocks may be cutting into a large portion of my readership. Sustainable organic gardening and permaculture is their bread and butter. Therefore, I’d like to clarify that this is all done in humor and I have never had any problems letting anyone’s freak-flag fly! Soar into the heavens my little unkempt homies! Like the majestic penguin. As usual, I digress. Where was I? Oh yes, rooting compounds. Some Science in your face! You see plants contain certain substances that help them form new growth and save off bacteria, infection and fungi. 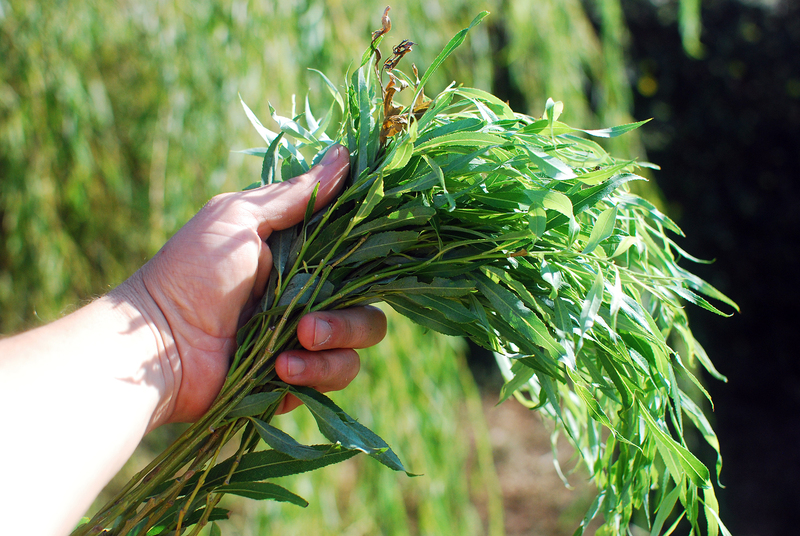 The mighty willow just happens to be loaded with these substances which is why you can basically stick a freshly trimmed branch into the ground and it will grow into a new tree in short order. Salicylic and Indolebutyric acids more specifically. They really help to speed up the rooting process. “But, them there chemicals are all trapped in the tree man” you say? I can dig it, but there is a simple way to leech these acids out simply by soaking the clippings! It doesn’t get any easier than this folks! All you need is a willow tree, or access to one. Weeping willow contains the highest levels of these chemicals by the by. So let’s get started making some homemade rooting hormone! 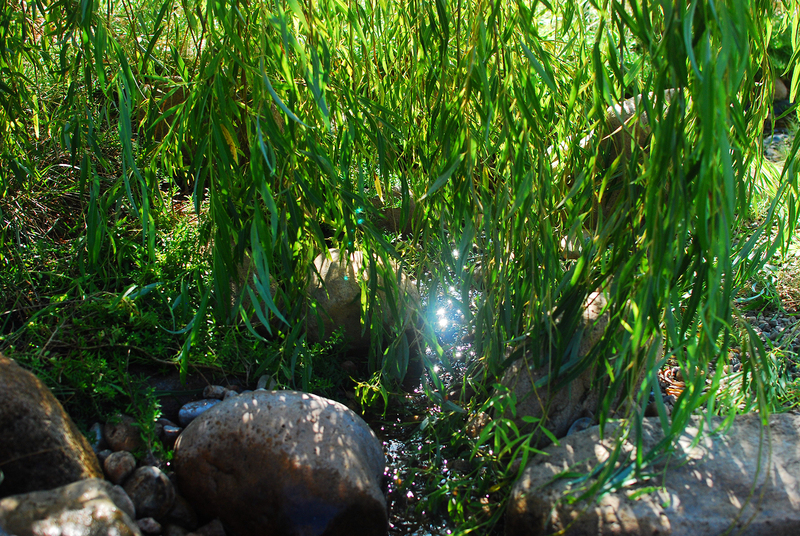 Here’s a detail of my willow tree. Gracefully sweeping my lovely little babbling brook. I like to trim off the tips that dangle in the water for a cleaner look which gives me exactly what I need for my willow water! You want to fresh green new growth. The freshest and greenest you can get. That’s where all the magic hides. You’ll only need a handful, so don’t get to greedy. In this tutorial, we’ll be making a Ball jar’s worth so adjust your needs accordingly if you want to make a large batch. The ratio of willow to water is 1:2. Clip off the tips of the branches and then strip off all the leaves and put them into the compost bin. 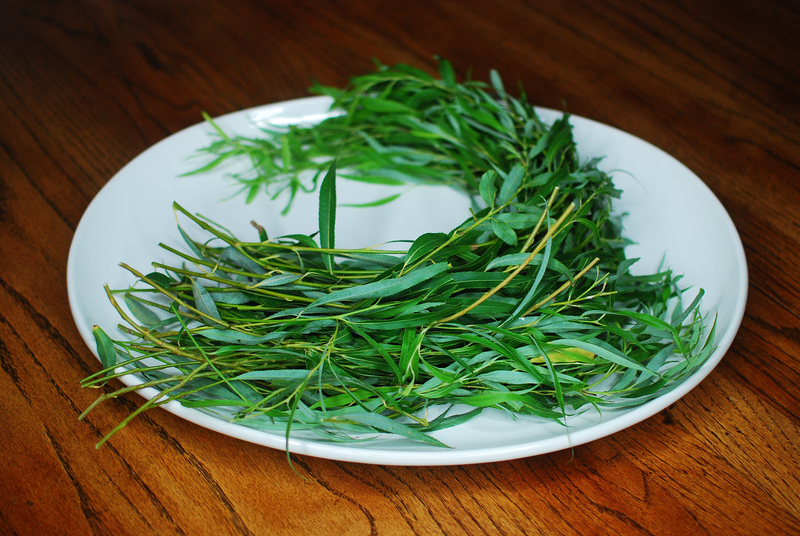 Then take those thin little shoots and cut them into smaller one inch segments. 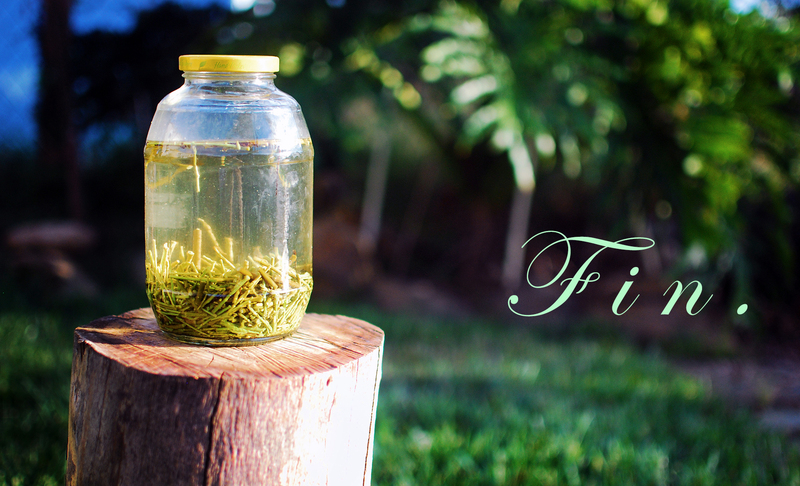 Fill up your jar one third of the way with the willow and then top it off with boiling water. Pop the lid on and let it sit for at least 24 hours. 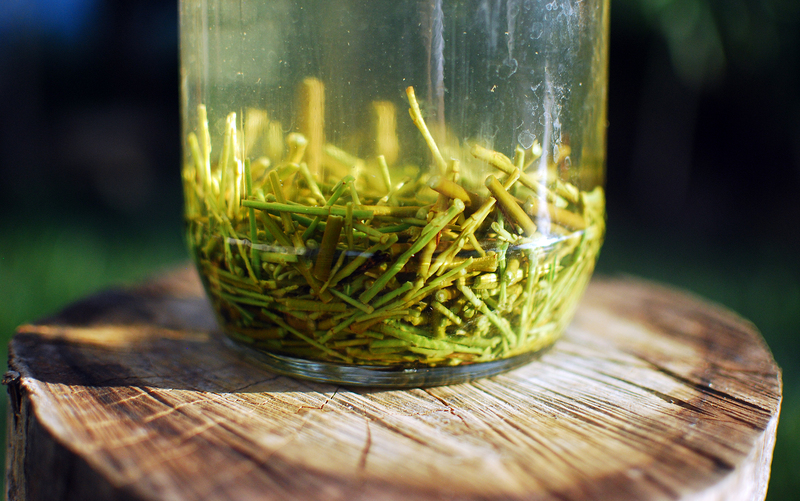 For a stronger batch, you can put the jar in the sun and let it steep for a few days. When it’s done to your liking, strain out the willow and store the water in a cool dark place. In a cupboard it will last for about two weeks, in the fridge, it’ll last about a month. Super simple isn’t it?! This will be a little different than your usual overpriced rooting hormone. For cuttings that can be rooted in water you can use a 50/50 ratio of willow water to regular water and leave it on a North-facing window sill to keep algae growth down. This will speed up the rooting process. You can then plant the clipping once roots have been established. 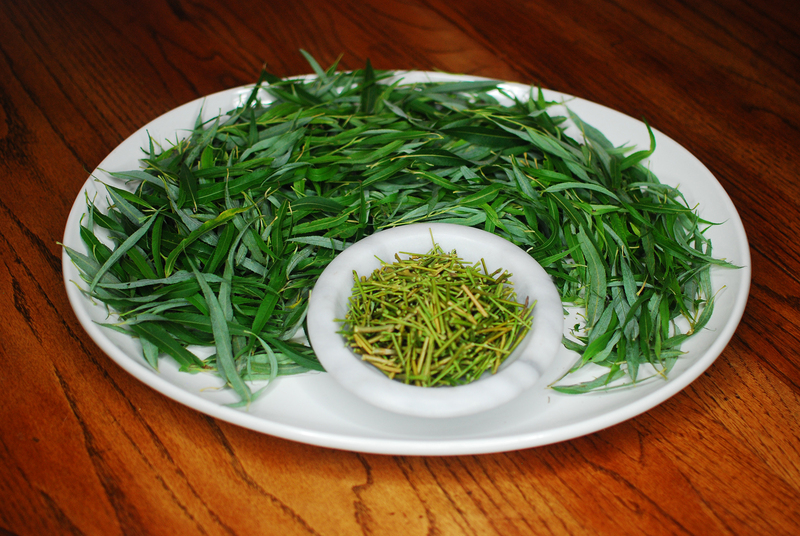 For hardwood cuttings or plants that are a bit more difficult to propagate, you’ll want to soak the cutting in full strength willow water for several hours so that the nutrients can be taken up into the cutting and then plant it in well draining soil. 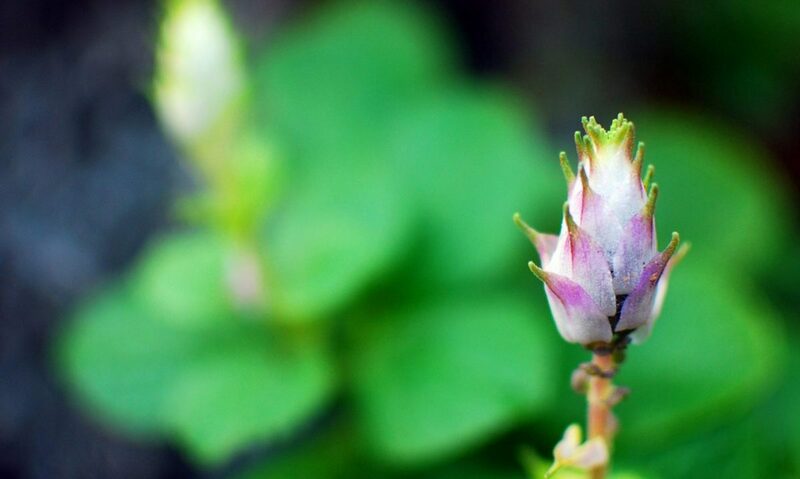 for new plantings of young plants, use full strength willow water for the first few waterings to help give a boost to aid in the plant becoming established in its new home. After that, use regular water. 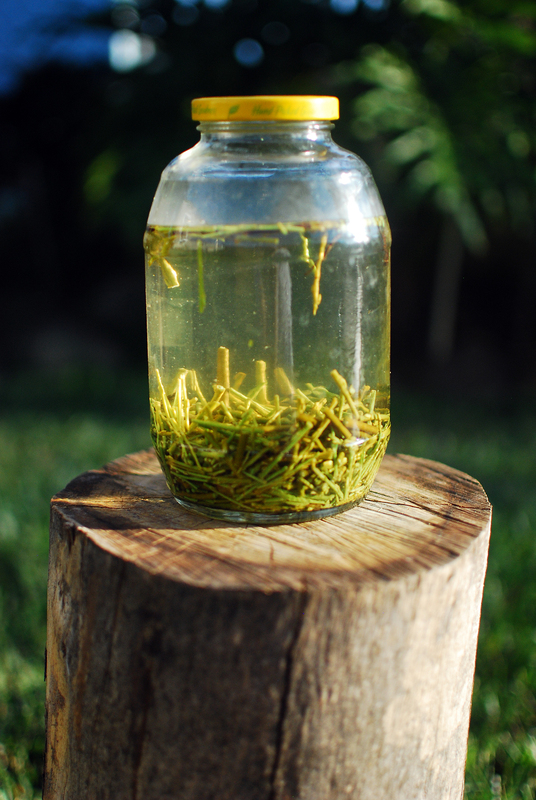 If an established plant undergoes stress or damage, use willow water to help give it that little extra boost. There you have it folks! Simple, fast and 100% free and natural. It doesn’t get any better than that! And seeing as willows are all over the place, it should be relatively easy to find one that doesn’t mind a little trimming. I’d love to hear some success stories if you give this a try, so keep me posted on your experiments with mad science…er, I mean botany.